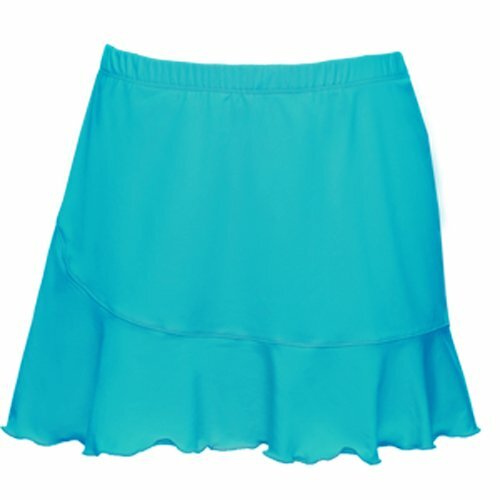 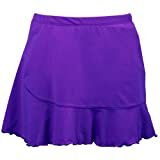 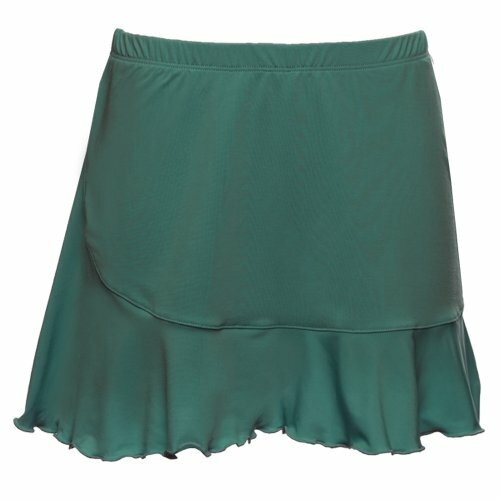 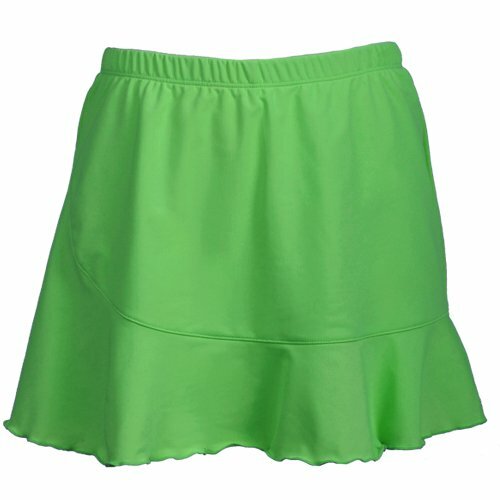 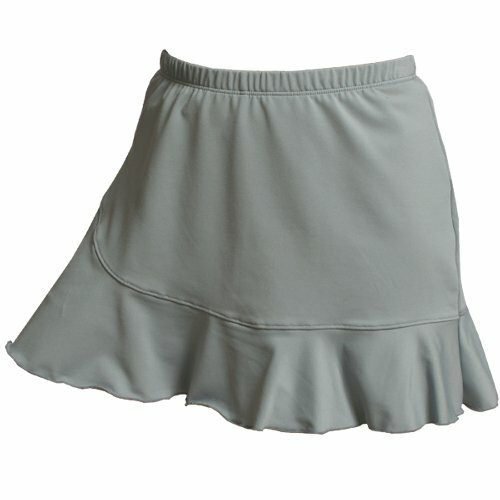 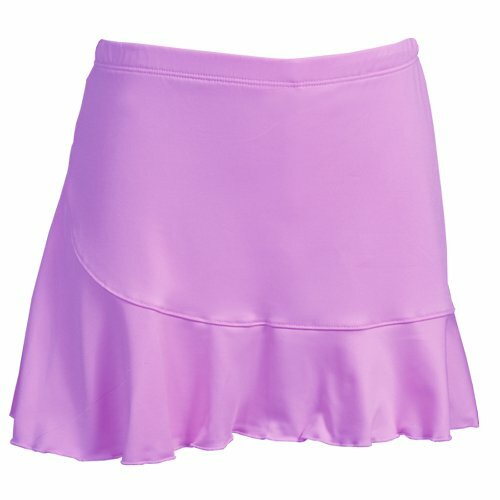 The DTL ruffle skort brings feminine style and impeccable detail. 3 inch ruffle rolled hem and built-in shorts. 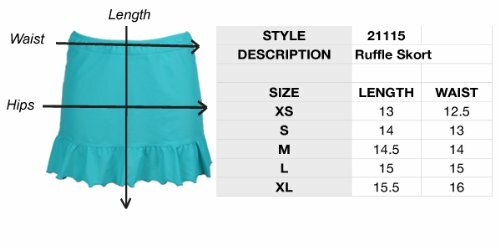 3 inch inseam on shorts.